Earlier this year, Ligon Marketing posted about the benefits we find when meeting in coffee shops, diners, or a client’s office. Read it here: https://ligonmarketing.com/networking-random-spaces/ Still true and relevant, and a practice we won’t abandon. However, we’re excited to announce we’ve found a space to make our own: a real office. Because the Ligon Marketing team and business has grown to the point of needing centralized files, mail delivery, and an address to call our work home. The digital crew need occasional face time, and the account reps need to see the people behind the scenes. Cora (https://ligonmarketing.com/about-us/) needs a closed door for private meetings, and we need space for creative brainstorming as a team. Promotional items and extra brochures can be stored in closets instead of car trunks. 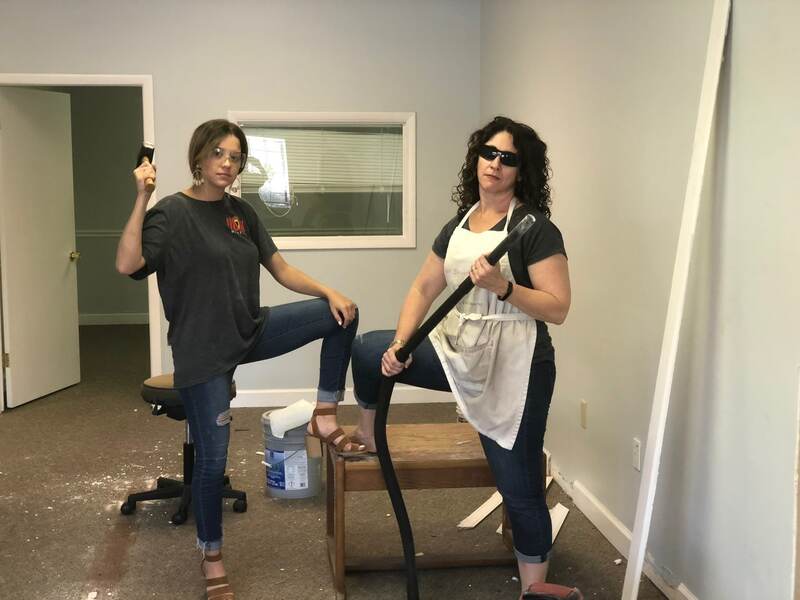 It’s a bold step for us, but one we think brings even greater productivity and satisfaction to the Ligon Marketing team while we focus on you. We still plan to meet you – our clients and prospective clients – in your office spaces to see inside your work flow and processes. Problem-solving starts with identifying challenges, so visiting client spaces gives us first-hand views of signage, collateral materials, waiting areas, and other opportunities to support business growth. Creative materials can better reflect your company’s identity. Meeting at your place of business also saves you valuable productive time in your work day. 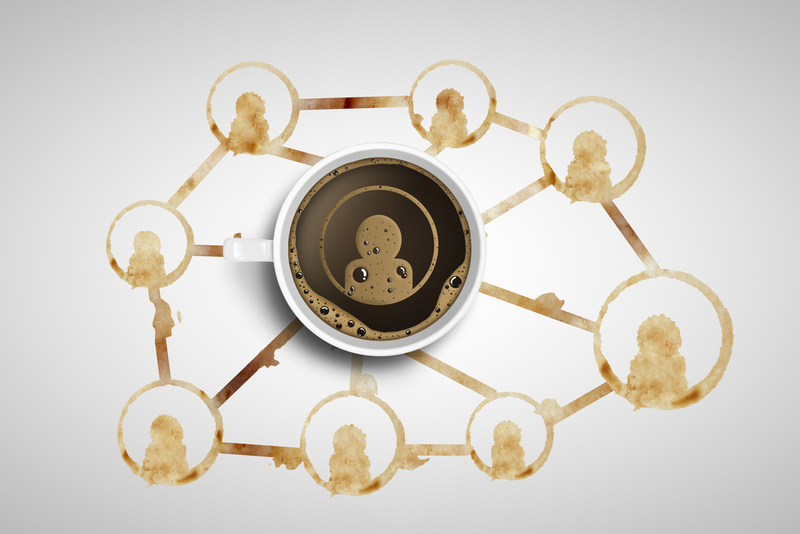 Of course, we won’t rule out meeting in random coffee shops and restaurants, because we still love that vibe and the community networking it affords. Plus, we love the coffee. But now, when you are in Lakeland, we can invite you to our work home, and you can check out our space. It’s a work in progress still, as we set up furniture and supplies. Keep watching for news of an office ribbon-cutting to come. We are proud members of the Lakeland Chamber of Commerce and look forward to having them snip the ribbon with us! Ligon Marketing’s office address is: 4404 S. Florida Avenue, Suite 11, in Lakeland. As always, we encourage you to hang out with us on Facebook or Instagram.